At Maurice Sedwell we believe in delivering our customers perfect products and services. We cherish our record of total customer satisfaction which we always aim to maintain. Politicians, captains of industry, entertainers and international business people from all over the world make their way to Maurice Sedwell with the knowledge that they will be dressed to perfection. Many of our customers prefer to remain anonymous, some are kindly pictured here. Mr Ramroop's wisdom, graciousness, kind guidance, and his absolute dedication to constructing a suit that would, on my wedding day, make me the most comfortable and elegant man in the room... made me feel what every man wants to feel on his wedding day: a worthy groom." Read Howard A. Rodman's feedback in full and see more images. "Andrew Ramroop is not a tailor. Andrew Ramroop is an artist... Wherever you are in the world, whichever room into which you walk, no matter who’s surrounding you, you are always the best dressed man or woman in the room. And that’s a feeling of security. And a feeling of power." "Each suit is a one off. No other person is going to come into the room with it. It is made for me so it suits me, it enhances me, it makes me feel taller and more confident. This is what you get with a bespoke suit by Maurice Sedwell." "My Maurice Sedwell suit is the most comfortable I have ever had," world renowned American composer, conductor, music producer and musican, James Newton Howard. "I received the Gray/Pink pinstripe suit and it looks and fits marvelously. Another wonderful addition to the summer collection. Thanks for you impeccable work." “I am in receipt of the new suit. Impeccable fit,” Martin W. Edelman, New York. Sir David Adjaye's bespoke suit by Andrew Ramroop for his Buckingham Palace investiture, Knighted by Her Majesty. 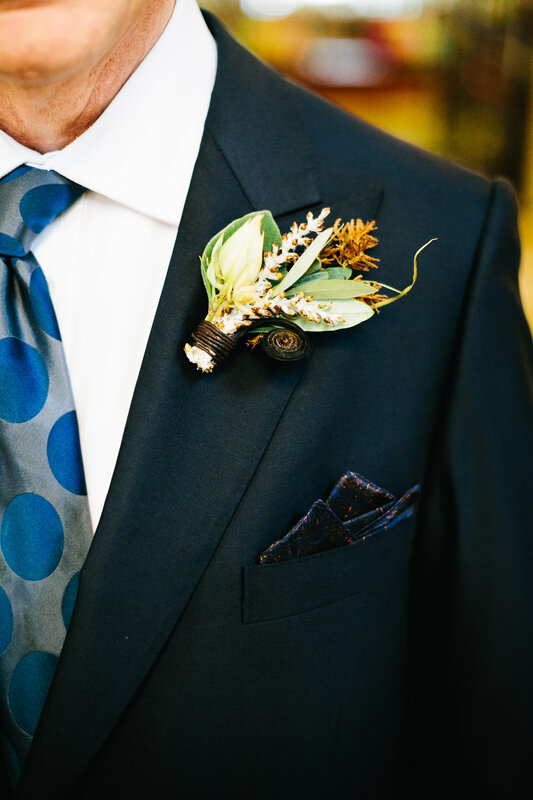 My suit "made me feel what every man wants to feel on his wedding day: a worthy groom." Congratulations to Charlie Mullins OBE who has married the elegant Julie Ann in Las Vegas, wearing Maurice Sedwell of course! "...My latest DJ suit was great, much admired by many at the event."